Impact-absorbing Thermal Plastic Rubber (TPR) is sonic welded to the glove and delivers flexible protection against common blunt force impact injuries and skin abrasions. 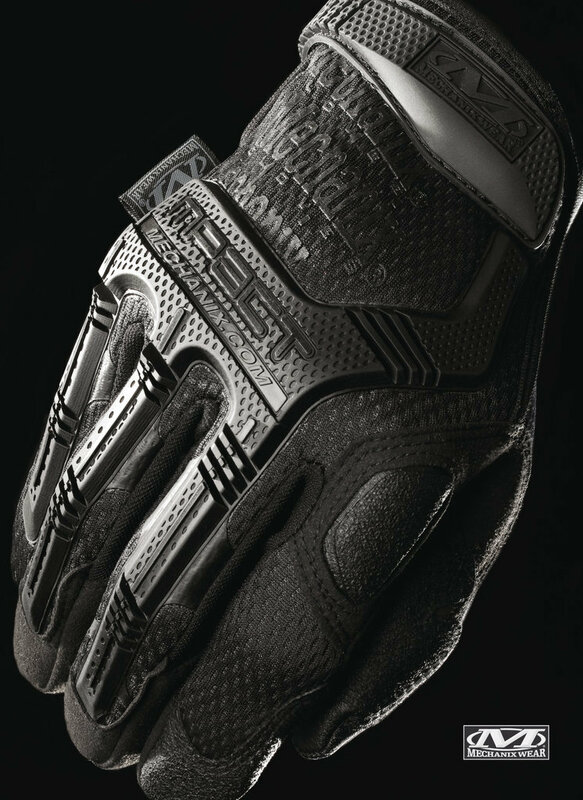 The uniquely designed Impact Guard™ frees your index finger for smooth trigger guard entry and mobility. Armortex® grip panels on the thumb, index finger and palm increase mileage and gripping power during intricate tasks. 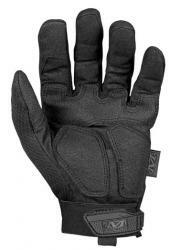 High-impact XRD® cushioning in the palm provides relief when you’re fully engaged so you can maintain your focus. Nylon loop with bar tack stitch assists with pulling the gloves on as well as convenient storage.